THE UNFINISHED DANCE: Hollywood’s Greatest Ballet Film? 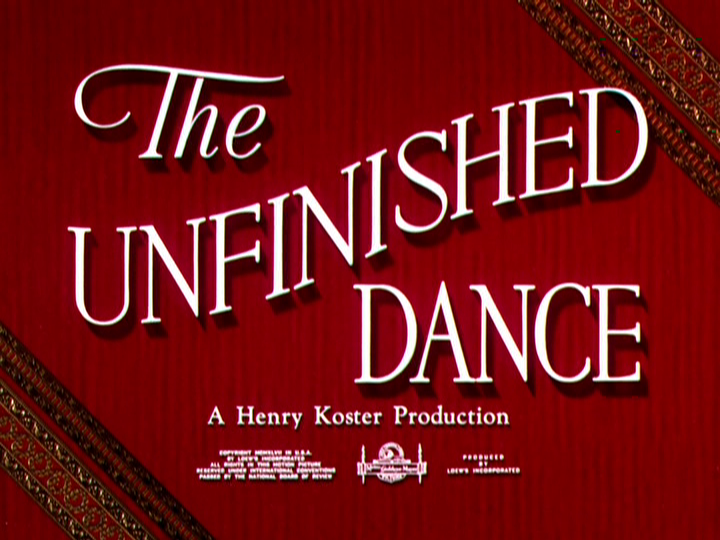 I recorded THE UNFINISHED DANCE (1947) off TCM a year ago and finally got around to watching it. I was pretty astounded. 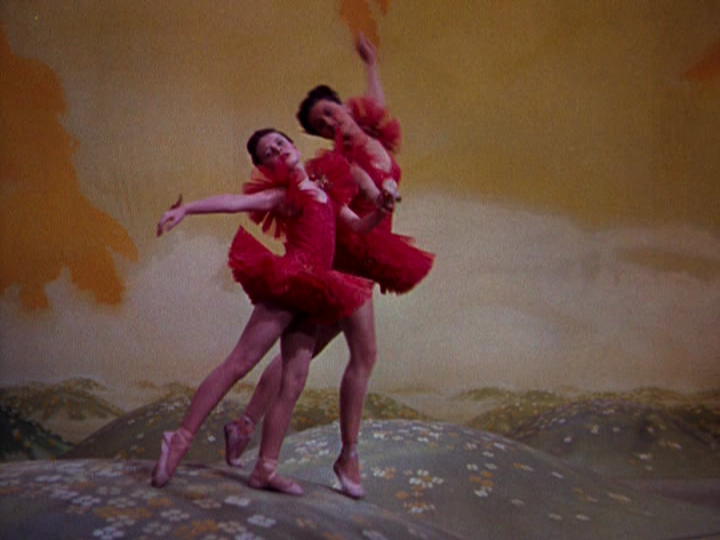 On one level, it’s a beautifully filmed Technicolor musical from MGM about the world of ballet, with excerpts of many famous ballets on display. On another level, it’s an insanely intense Hollywood melodrama about a child’s heroine worship and the horrific results of that obsession. Why did this film never play on TV when I was growing up? Why had no film programmer or curator ever included it in their MGM or musical retrospectives at the Museum of Modern Art, the Regency or any other outlet in New York that used to show the likes of ON THE TOWN, AN AMERICAN IN PARIS, SINGIN’ IN THE RAIN and THE RED SHOES regularly? (Or, if they did show it, why wasn’t I paying attention?) Why had no film text devoted space to it in all the thousands of articles, reviews and book chapters on classic Hollywood cinema that I’ve read? It’s rare that I come across an unsung Hollywood classic that’s flown so far off my radar, but this is one of them. When I started attending Japanese film festivals in Manhattan back in the 1970s, there were loads of samurai films and films by major directors like Kurosawa, Mizoguchi and Ozu. The handful of color Japanese films from the 1950s shown back then were chiefly the few done by Mizoguchi and Ozu; the SAMURAI trilogy (1954-56) and other samurai films directed by Hiroshi Inagaki and starring Toshiro Mifune; and a few sci-fi films directed by Ishiro Honda, including RODAN and THE MYSTERIANS (although I first saw both of these on TV). 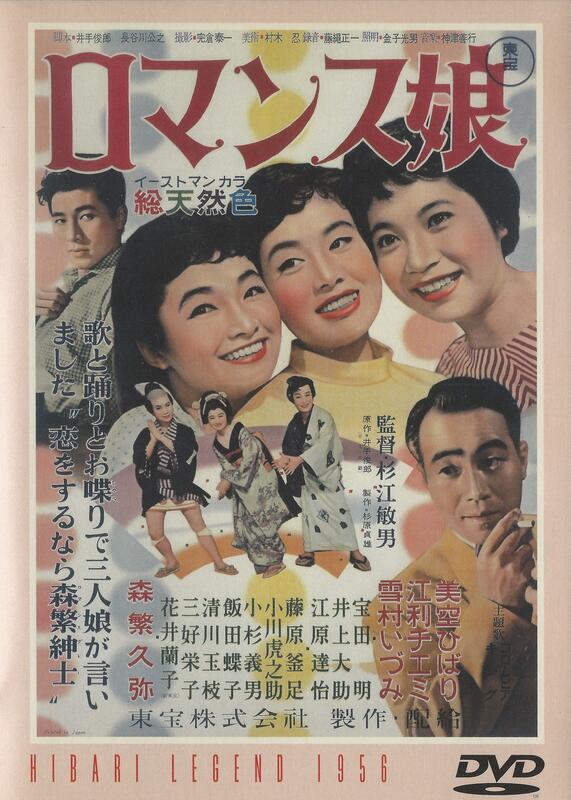 Also shown back then was Teinosuke Kinugasa’s GATE OF HELL (1953), which I was led to believe at the time was the very first Japanese color feature (and an Academy Award winner for Best Costume Design and recipient of an Honorary Oscar for Best Foreign Language Film released in the U.S. in 1954).